At the Nansen Initiative Regional Consultation in Costa Rica, December 2013, the outcome document highlighted that the Regional Conference on Migration (Conferencia Regional sobre Migración – RCM) and the Cartagena +30 process would be relevant regional fora for continuing a dialogue on the protection needs of people displaced across borders by disasters and the adverse impact of climate change. 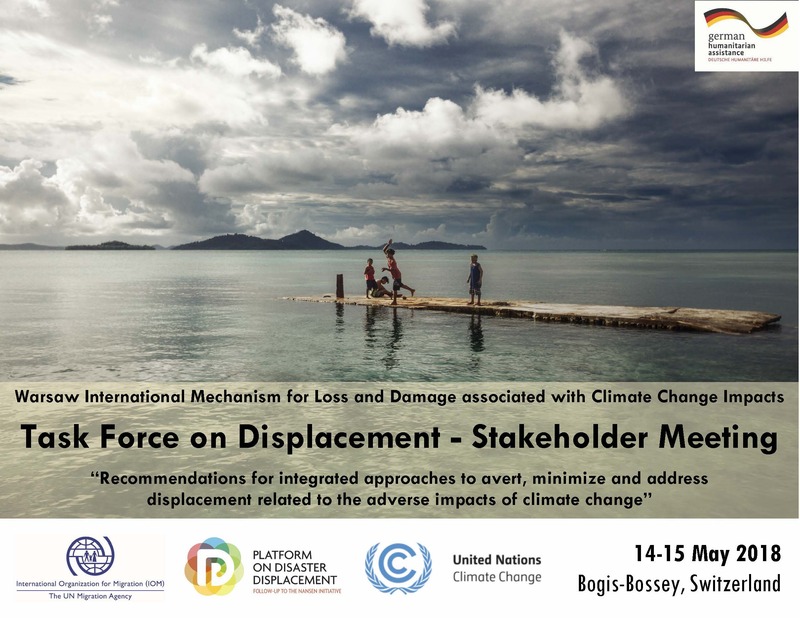 Proceeding with its mandate to follow-up on the work of the Nansen Initiative, the Platform on Disaster Displacement continues the engagement in the Central America region. Between the 15th and 18th of November, Mr. Atle Solberg (Head of the Coordination Unit) and Mr. Juan Carlos Mendez (PDD Secondment to Costa Rica) conducted meetings in Costa Rica and Honduras with key partners, and attended the XXI RCM Meeting. 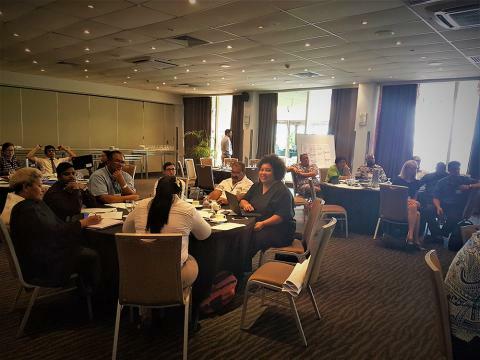 The meeting provided an opportunity to update key Costa Rican line ministries and entities on the transition from the Nansen Initiative to the Platform on Disaster Displacement, and to present the four Strategic Priorities of the Platform. The Platform, through Mr. Atle Solberg, reaffirmed its interest in seeking a continuation of the PDD secondment to the CNE and acknowledged the excellent support provided by CNE by hosting the secondment. Dr. Ivan Brenes, CNE President, also reiterated CNE’s commitment to the Platform, in terms of both political and technical support. 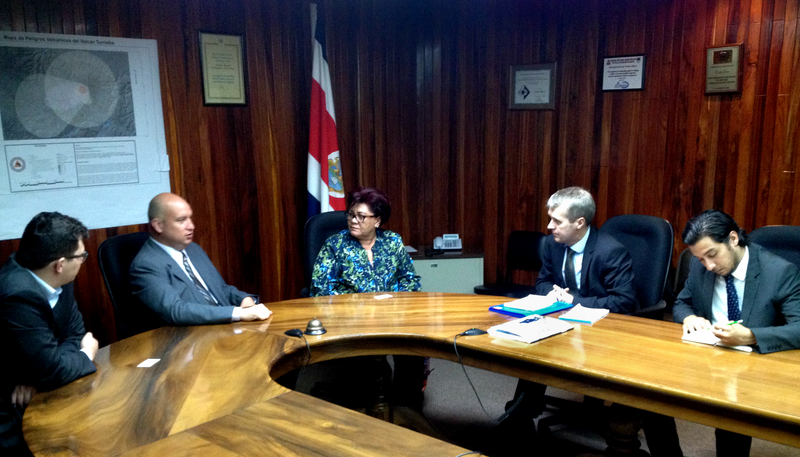 Possibilities for cooperation were explored with the Ministry of the Environment and Energy, particularly in the context of the work of the Central American Commission on Environment and Development (CCAD). There are opportunities to mainstream human mobility challenges into national adoption plans, pilot projects and regional activities on planned relocation. Planned activities for 2017 were also discussed, including the organization of a bi-national workshop and simulation exercise on the development of protocols for the admission and stay of cross-border disaster-displaced persons, in accordance with Output 2.1 of the PDD Workplan. The Ministry of Health, through their representative at the meeting, expressed great interest in joining this exercise. 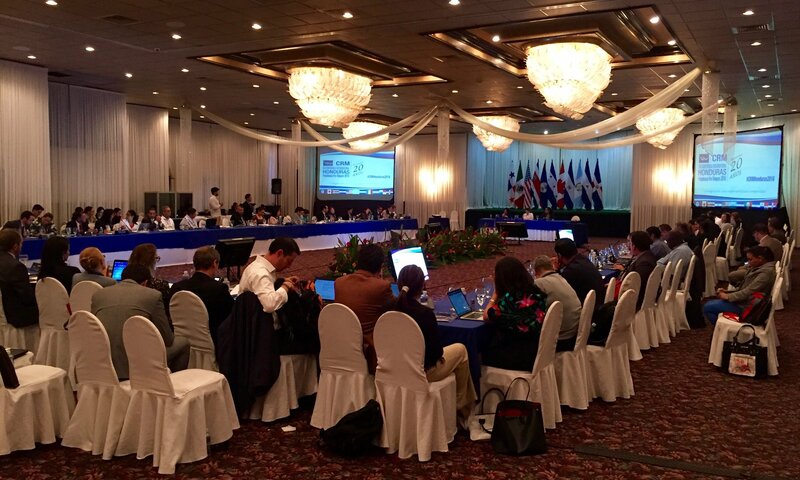 In the second part of the mission, the PDD representatives attended the XXI Regional Conference on Migration (RCM) taking place in San Pedro Sula, Honduras, 15-18 November 2016, where the “Guide to Effective Practices for RCM Member Countries: protection for persons moving across borders in the context of disasters” was welcomed and adopted by RCM Member Countries. The Guide to Effective Practices was being developed for the past 3 years. For the same 2013 Nansen Initiative Regional Consultation in Costa Rica (planned at the XIX RCM in Nicaragua), a Background Paper was prepared to map the effective practices of protecting disaster displaced persons in the region, namely the ‘Law, Policy and Practice Concerning the Humanitarian Protection of Aliens on a Temporary Basis in the context of Disasters’ by Dr. David Cantor, 2014 (available in the right margin). Based on this key paper and input from the participants, the outcome of the Consultation was a draft Guide to Effective Practices, which was circulated for comments and review by all RCM Members during several rounds of consultations in 2015 and 2016. At the XXI RCM in Honduras, the Guide to Effective Practices was welcomed and adopted in a decision by the Vice-Ministers. RCM Member Countries were urged to implement it according to their possibilities and in that sense, the Vice Ministers approved organizing regional Workshops with the PDD. 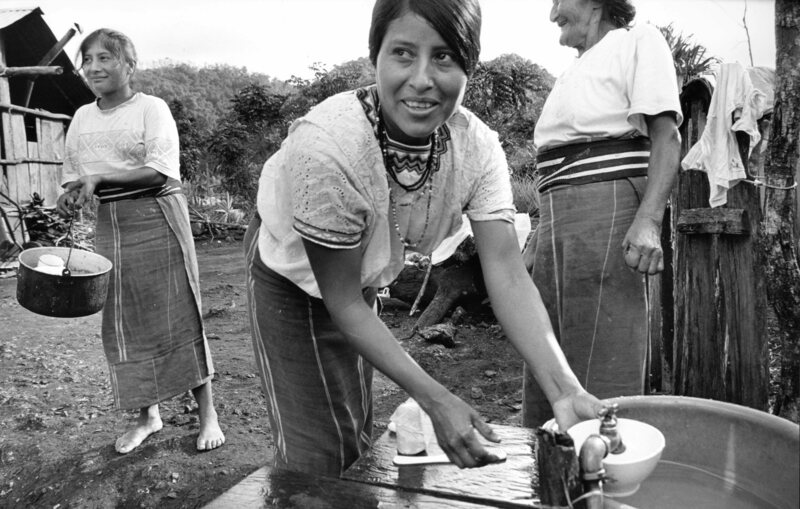 You can download the RCM Honduras Declaration from the right margin. William L. Swing, Director General of the International Organization for Migration (IOM) welcomed and congratulated the development of the Guide to Effective Practices and reiterated IOM’s support to and engagement with the work of the Platform and in implementing the Guide together with RCM Member Countries. Showing strong commitment and great leadership of the Platform, the Government of Germany, through their regional representatives, together with the Government of Honduras hosted a reception to mark the launch of the Guide to Effective Practices on Friday evening. To find out more about the development and features of the Guide to Effective Practices, please download our Guide Explainer from the right margin.